Pu Erh is the best known form of dark tea (Hei Cha). All Pu Erhs are dark tea, but not all dark tea is Pu Erh. Pu Erhs come from the Yunnan region of China. Tea was often transported out of China on horseback – a journey that took many months. The tea was carried in baskets and as it moved through humid and tropical climates, it absorbed moisture and fermented. Modern Pu Erh production mimics and tightly controls these conditions of temperature and storage to optimise quality. There are two kinds of dark tea: raw and cooked. The raw dark type (sheng) is produced very simply. The tea is picked, withered and fired and then compressed into cakes which are wrapped in paper and allowed to age. The tea slowly ferments as it absorbs moisture from the air. Raw dark tea can taste good when young if it is not too astringent or harsh but its quality and value will be enhanced by long storage. As with wine, choosing a dark tea that will age well requires skill: it is important to choose one with an assertive taste and aroma but without any unpleasant or unnatural flavours. A really enjoyable Dark tea may have been aged for ten or twenty years. Cooked Pu Erh (shou)- in the 1970s the concept of cooked Pu Erh was created to accelerate the aging process of vintage raw Pu Erh. After picking and withering, the leaf is heaped up and allowed to rest under moist conditions for 40 days. This encourages the right fungal and bacterial fermentation. 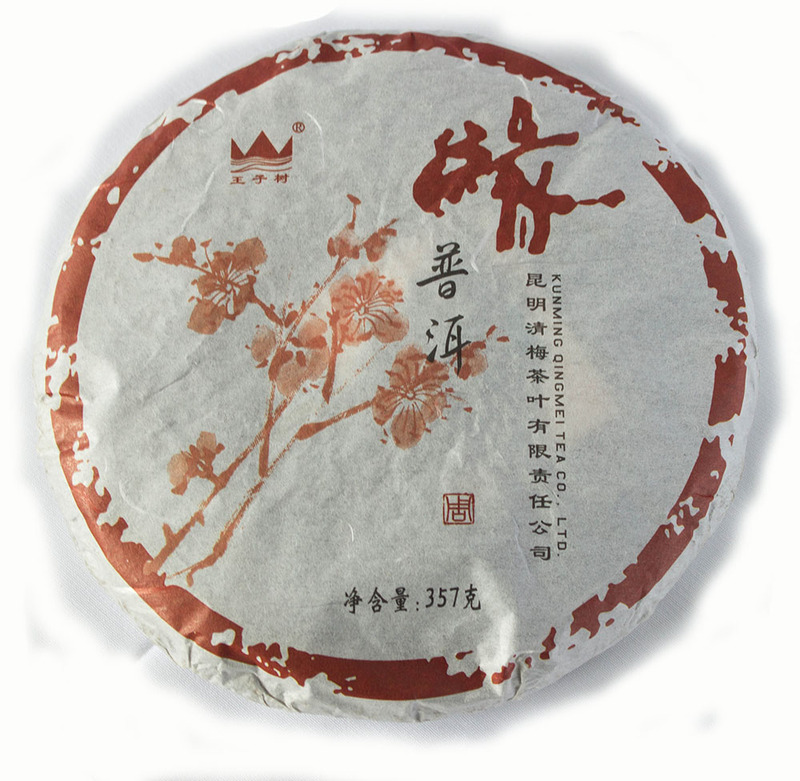 Cooked Pu Erh is often shunned by purists who believe it is inferior to the raw variety. However, when made with care and aged well a cooked Pu Erh can be outstanding. Dark tea can be loose leaf, or pressed into cakes, called Tou Cha for the small cakes and Beeng Cha for the larger cakes.